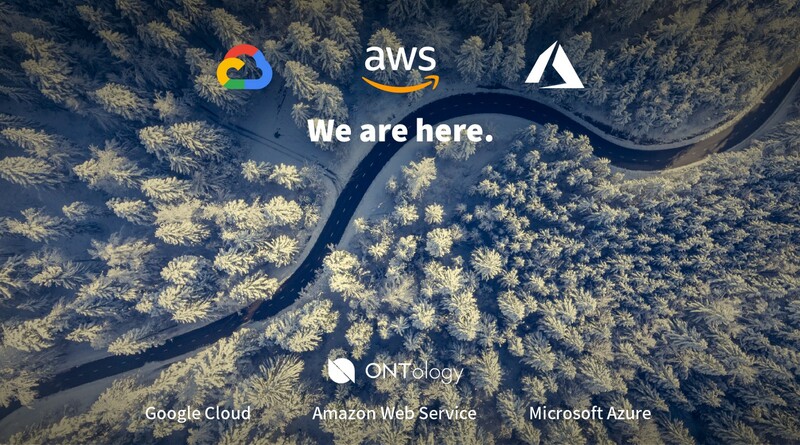 Today the Ontology Development Platform (ont_dev_platform) was released on Google Cloud Platform Marketplace, making Ontology one of the first public blockchains to have a development platform on the leading cloud provider marketplaces: Google Cloud, Amazon Web Services, and Microsoft Azure. Using the Ontology Development Platform on one of these cloud providers allows you to play around with and develop smart contracts without having to go through the fuss of configuring and setting up an environment locally. Ontology has also joined the Google Cloud Technology Partner program, which gives Ontology the opportunity to collaborate with Google in marketing activities. With this new relationship and the development platform releases, Ontology hopes to grow the tech community and make developing dApps more accessible for all. Are you a developer? Make sure you have joined our tech community on Discord. Also, take a look at the Developer Center on our website, there you can find developer tools, documentation, and more.